Admittedly, I'm not much of an NBA fan, much preferring the college game instead (a thin line sometimes, I know - see Kentucky). 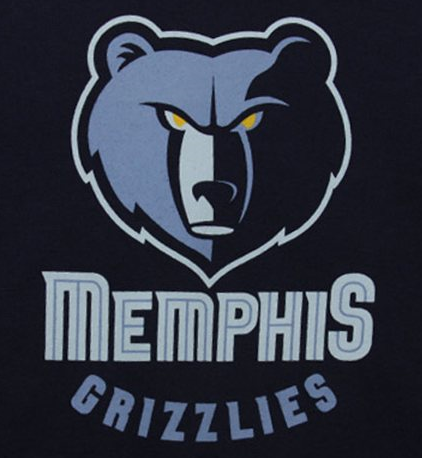 But lately I've been tuning in and watching the Grizzlies in spite of myself. I guess when I see a basketball court and a bunch of guys running around with "Memphis" emblazoned on the front of their jerseys, well, I can't help myself.